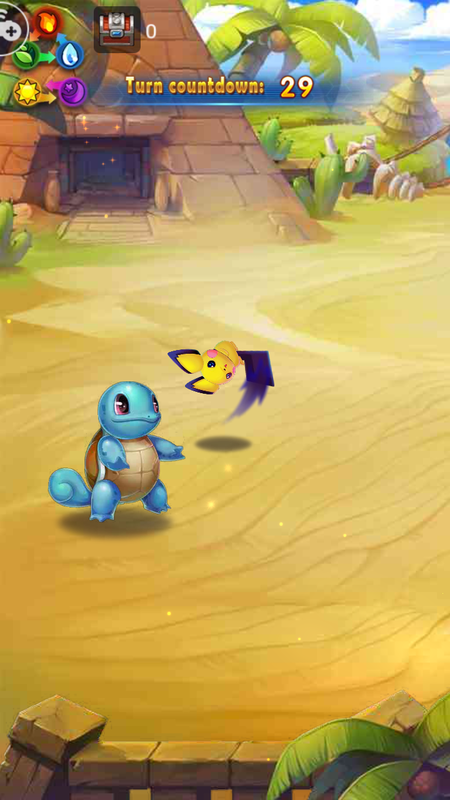 Brand new pokemon game for Android. Funny Pokemon game for us. Download now and enjoy it. If you love to play Pokemon games on your Android devices. Then you all definitely love this game because of its story. Yes, we can also experience the great story in this game, but one thing is noticeable in this game is that the story we have seen in this game is totally funny. Means it's a totally different story from the original Pokemon story that we have all been seen. Without any suspense, I revealed the game title. The title is.....What you are guys thinking? Ok, sorry the game is Valor Evo. Yes, it like a funny name but trust me it's a new Pokemon game for us. The size of the game is only 91.17 Mb in Google Play, But you have to 150 Mb additional data after open the game. It's not funny launched on Google Play but can download and play it. If you play this game I definitely sure that you will be laughed very much because of its funny story. That you have already seen in the picture. You get over 600 plus Pokemon in this game. 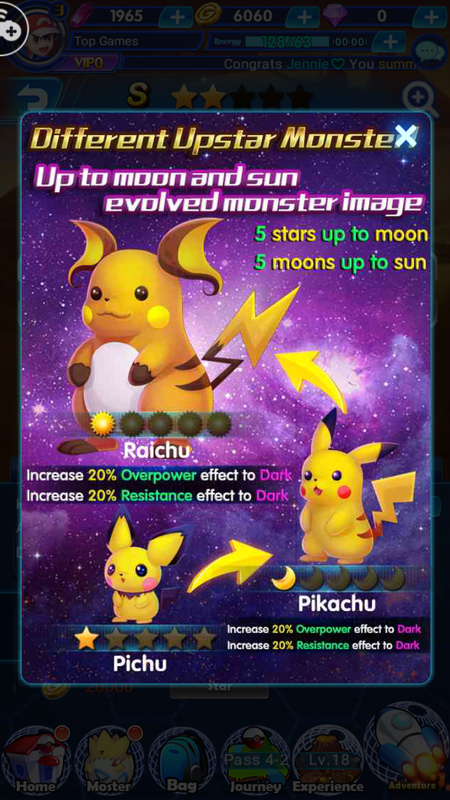 That you can be evolved and upgrade them to fight. 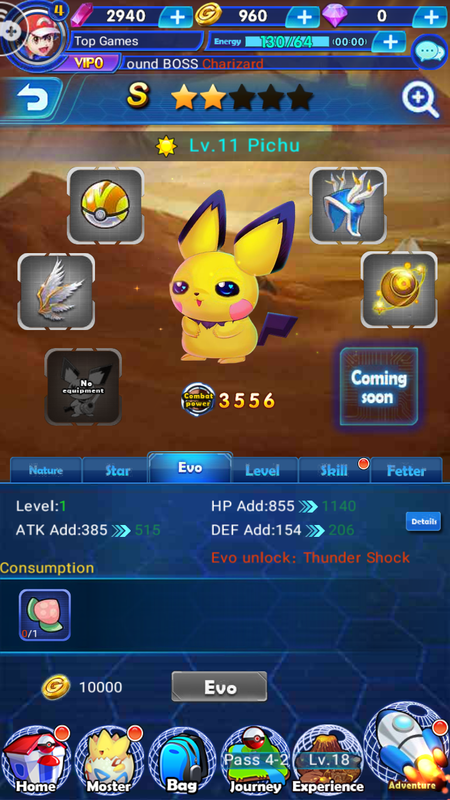 When you first start the game then you will get Pichu and two more pokemon for free. After that, you can purchase or wait for the next Pokemon. To get new Pokemon in this game you have to complete the daily task. If you are lucky then you get rare Pokemon. Apart from these features, we can also get many features in this game like PvP, Trainer Leauge, Leauge Competition and many more. 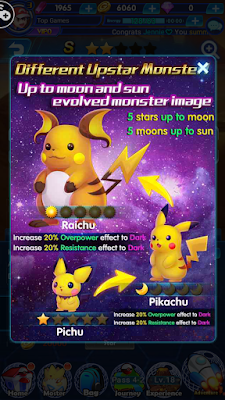 You have to battle every stage and win every battle to gain some exciting rewards that can help you to envolved Pokemon. So, make sure you Catch Them All!